Today's Photo of the Day comes from Sony Alpha user Bill Oh. 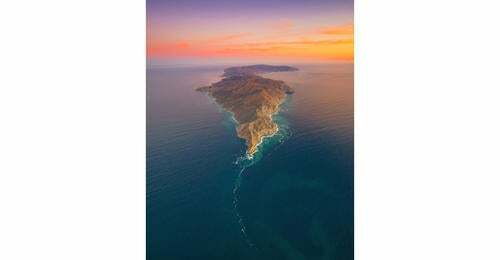 His photo of Catalina island was featured on the @sonyalpha Instagram feed where it received more than 10,000 Likes. We reached out to Oh to find out more about how he made the photograph and the gear he used to do it. To get your photos into the running to be featured on Alpha Universe all you have to do is post them to Instagram with the #SonyAlpha hashtag. 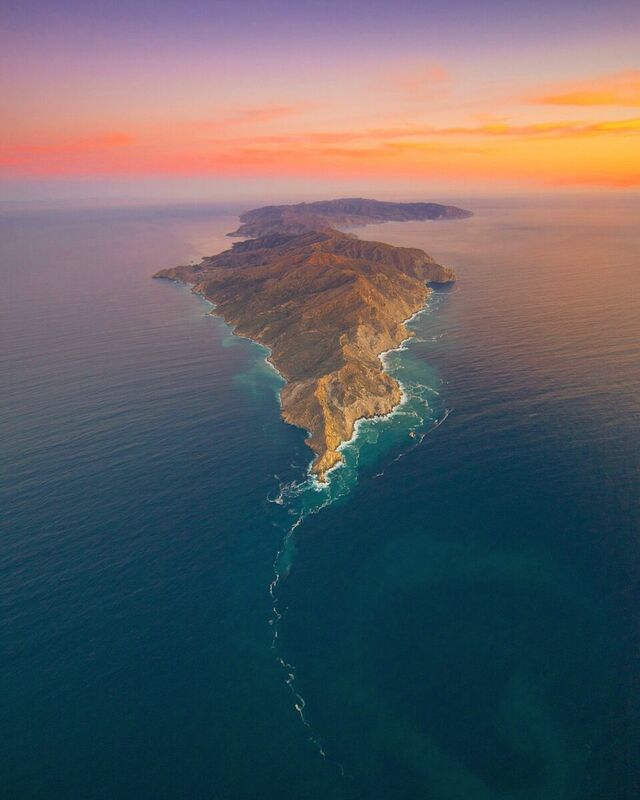 1,500 ft above Catalina island off the coast of Southern California. I love aerial photography because it allows me to get the perfect angle of huge landscapes and subjects. I've been waiting for the perfect weather conditions to capture this sunset over Catalina island. Aerial photography takes quite a bit of preparation. Checking weather, aviation charts, camera equipment must be done with great care. When your 2,500 ft high and traveling at 100 knots with doors off in a small aircraft, You don't want to find yourself unprepared and hit bad weather, flight restrictions, or drop/damage any camera gear. Since I made the switch to Sony, I find myself shooting aerial photography in low light frequently. I got the α7 II specifically for the inbody stabilization. I get away with some seriously low shutter speeds while keeping my ISO relatively low. You can follow Bill Oh on Instagram @Billy_O_.